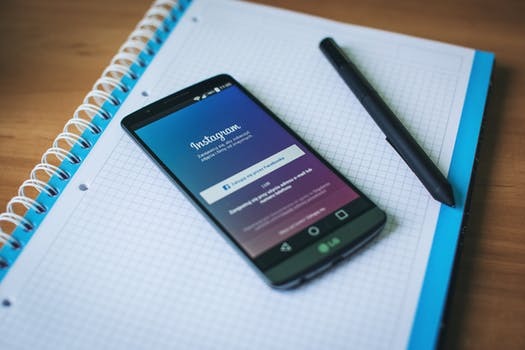 Why Instagram Profile Picture is Essential for your Brand? Is there any such thing like an Instagram Logo? This tiny looking image can be called as an Instagram Profile Picture! Although it is too small to be seen but has a great impact on your Instagram account! Instagram has always been about pictures and videos. We all love Instagram because of its simplicity and easy to use interface. Why have a Freakingly AWESOME Instagram Profile Picture for your brand? Want to know how can an Insta Profile Pic affect people? People get many notifications about who liked their pictures, tagged them, followed them and mentioned them. Why will your profile stand out in those many notifications? This is where your Instagram logo comes into the picture. They stand out from other profiles! If people like what they see they WILL check your account! This is the power of having an Instagram logo on your account! Which one looks more trustful? However, sadly Instagram logos are one of the most overlooked aspect on Instagram. Not many people and brands take advantage of this! What is the Size of Instagram Profile Picture? Size of Instagram Profile Picture is 100X100px. 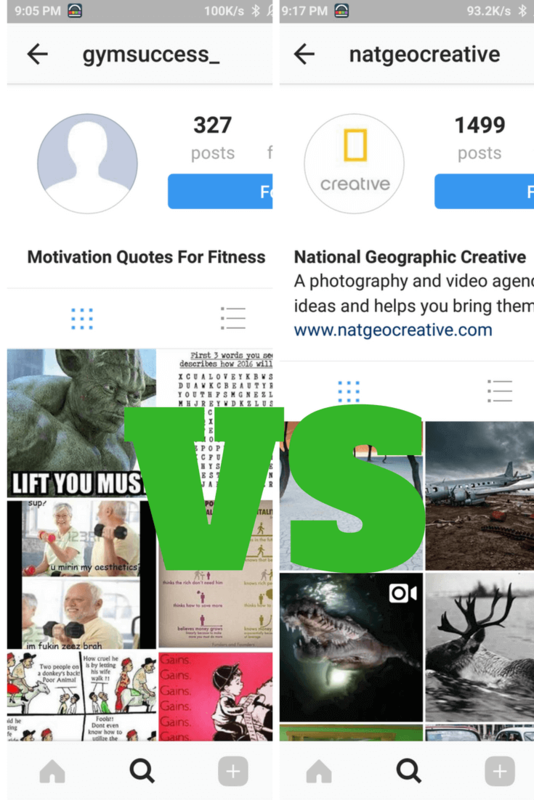 Why do you need an Instagram logo/Instagram profile picture? The above picture is a great example of how humans react to an Instagram account with no profile picture! At first instance, no one would follow you if you don’t have a good looking Profile picture! You need to have a decent looking profile picture. People always trust people with a profile pictures. It doesn’t need to be shot by a DSLR but must be visible enough to be trusted! If you are a brand and do not have a proper optimized Instagram logo, You are missing a great deal! Have a good Instagram profile picture is a must! Not only personal accounts but all the big brands have it! This doesn’t mean you should put a crappy looking company logo. It should fit the little circle well and should come out as your identity! This is the basic building block of a great Instagram account! 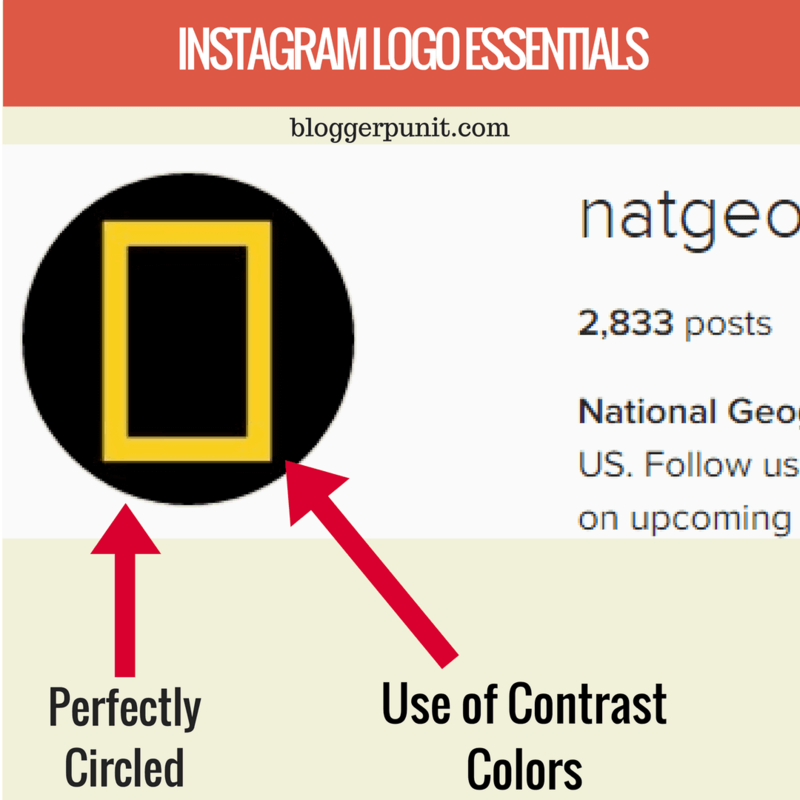 Optimize your logo for Instagram Profile Picture? 1. Make sure your logo fits the circle! I know every logo is not a circle. But here’s an excellent example of @Natgeo Instagram account! Their logo is a straight rectangle and not circle. Still, they have managed to get the best of 100X100 space. 2. Utilizing as much space as you want! The first account made less usage of the space, but here on their second account, @NatGeo has a black background and their yellow rectangle all over the area! 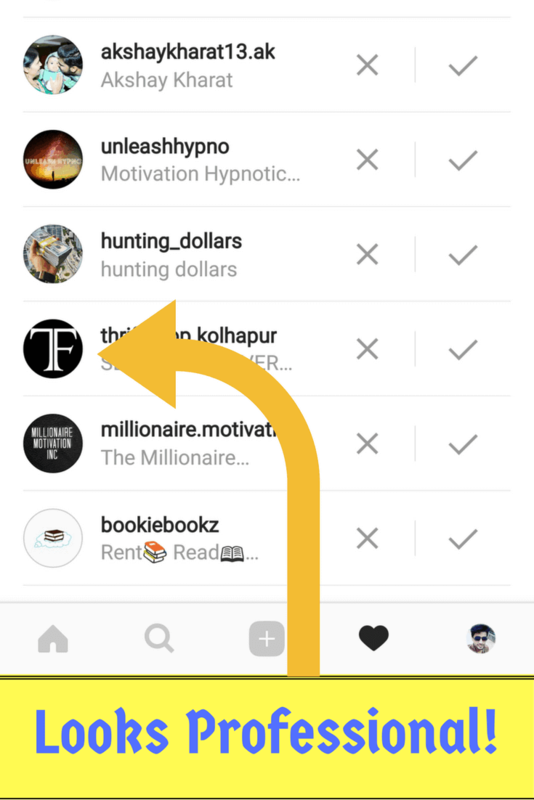 I recommend this to the big brands as people are already aware of their brand and you can quickly identify them on Instagram. For the brands starting out, if your logo doesn’t fit into the circle, you can go with initials of your brand or chop the logo to fit inside the circle. For mine, I would go for BP or a logo that would fit perfectly in the small circle. I know there’s not much space to cover but a clean profile picture can go far way long. Make sure you don’t have a way too big or way too small logo. If you are going with Initials type of the logo, then you should go with a black or white background and your brand initials on it! Logo setting is a one time job. There are not many options for boarding on Instagram compared to Facebook, Twitter or LinkedIn. So might as well make the best use of it! NOTE: You cannot change Instagram profile picture on PC. I hope this article was helpful! Don’t forget to Comment your views!